Looking for a guide for the Galveston Bay Complex? Look no further than "SPEC" Some Action Adventures with Captain Bobby Elliott. 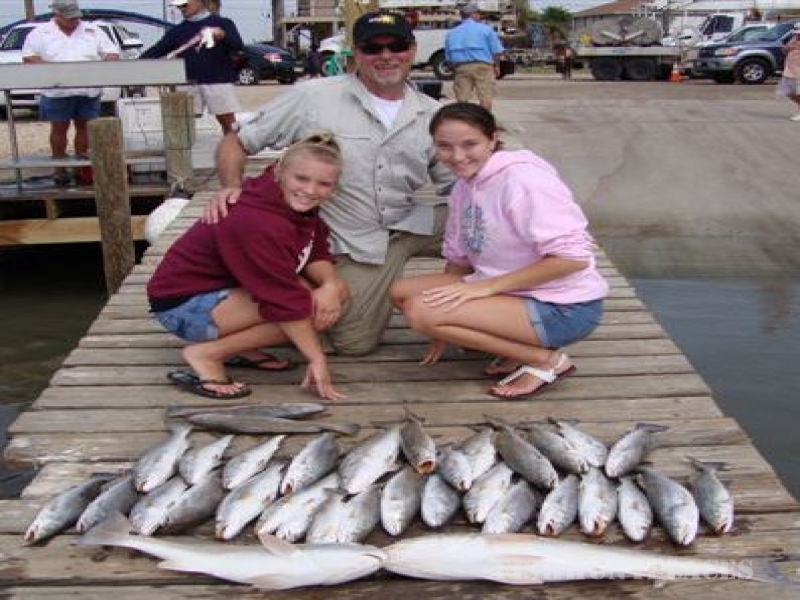 You can ex-SPECt some action while fishing with a professional fishing guide in the Galveston Bay System! Born and raised in Baytown, TX, Capt. Elliott has fished the Galveston Bay system for over 30 years and specializes in fishing for speckled trout, redfish and flounder. Capt. Elliott is a member of the Texas Saltwater Guide Association (TSGA) and the Saltwater Anglers League of Texas (SALT), is licensed by the Texas Parks & Wildlife and the US Coast Guard. The best fishermen know the best fishing spots. SPEC Some Action Adventures Fishing Guide Service has it all. Whether you're a novice or semi-pro at fishing, you can expect some action with Captain Bobby Elliott. 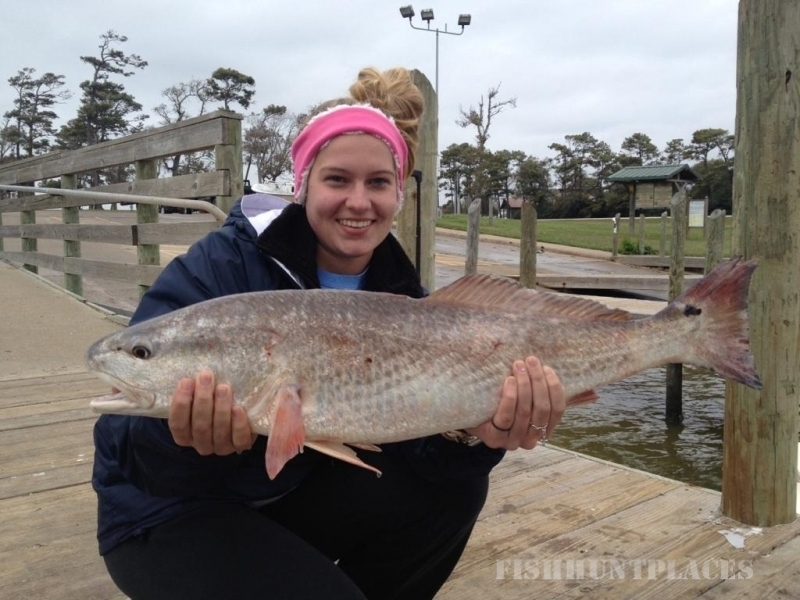 Being located locally we have access to the finest known fishing spots in the greater Gulf Coast region.